If you suffer from a skin condition‚ you know how frustrating it can be to try and control or get rid of the issue. Not only do outbreaks tend to reoccur‚ but there’s usually no easy solution to the problem. Your doctor can prescribe many different medications and discuss different treatment options to fight unsightly and uncomfortable blisters. For mild cases‚ you can also try homeopathic remedies. Homeopathy is a form of alternative medicine that emphasizes using diluted substances that may cause the symptoms of the condition it’s treating. (It’s believed by some that treating “like with like” may trigger the body’s natural healing processes to heal the condition.) You can obtain such remedies through a homeopathic medical practitioner or a convenient retailer. 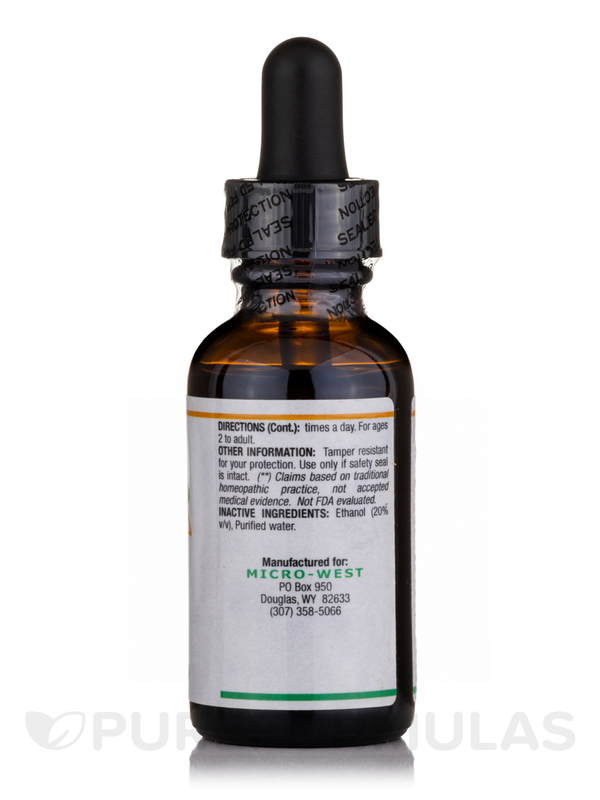 Fortunately‚ there are natural supplements like Nutri West’s HPZ available. 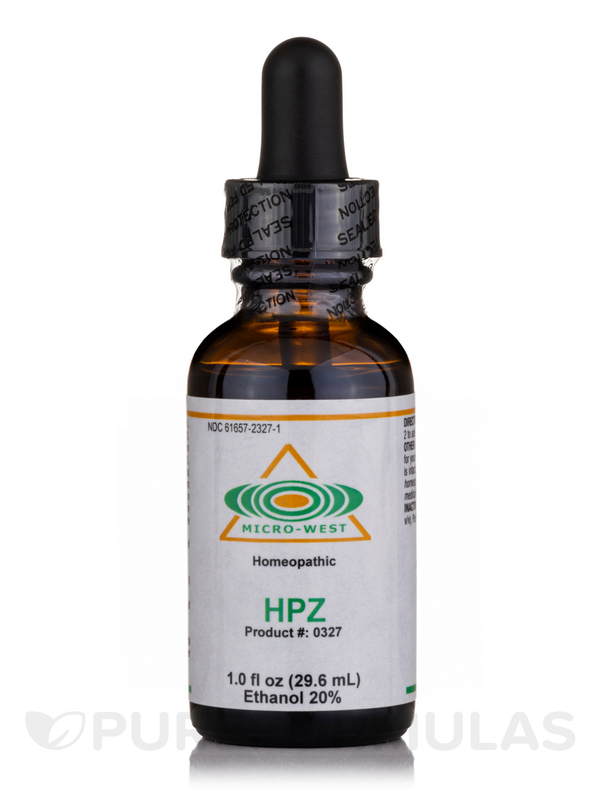 To use as a homeopathic remedy‚ take up to 10 drops of HPZ by Nutri West three times a day‚ or use as directed by your health care practitioner. Each bottle contains one ounce of liquid. We at PureFormulas are proud to offer HPZ with free shipping. Actually‚ all of our nutritional supplements ship free! HPZ really helps keep little cold sore type blemishes on my face from appearing and helps quickly heal the ones that do. I had a persistent place on my chin that was red slightly swollen and hurt. It would seem to stay scabbed over. My chiropractor remarked it looked like a cold sore and he muscle tested me with the HPZ which tested quite strong. It was exactly what I needed and helped it finally go away. I only get minor ones now and only if I forget to use HPZ. I love how easy this is to use and it really helps my face. Can this be used to help treat foot and mouth virus, on a 23 month old child? Hi , Thank You for your inquiry. We highly recommend getting in contact with your health care professional for the most accurate information. Have a Great day!